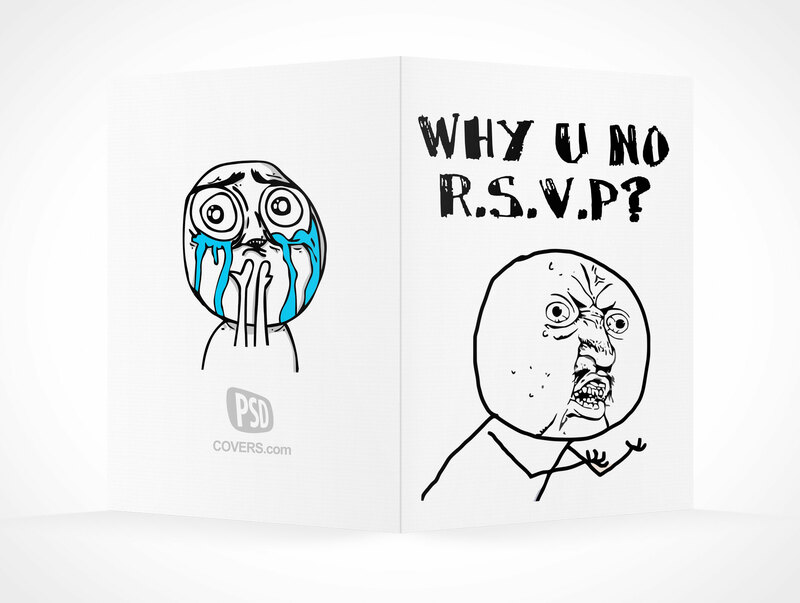 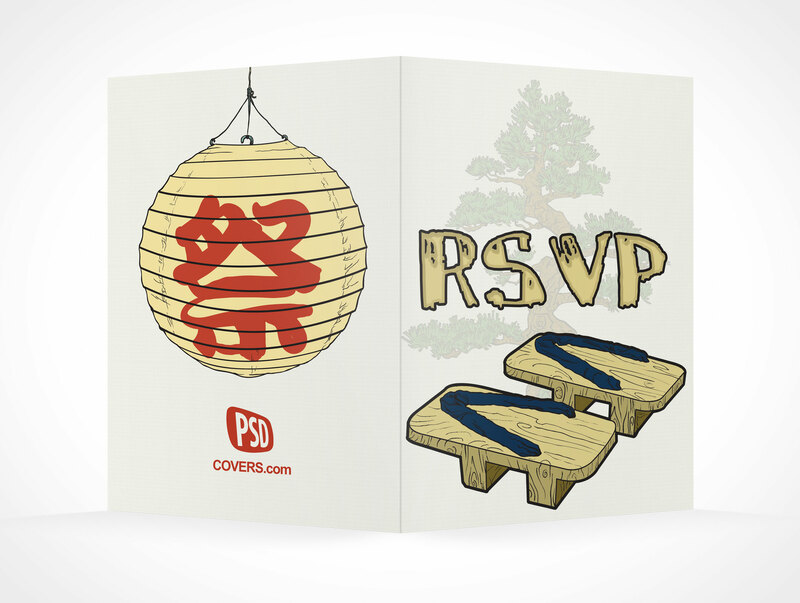 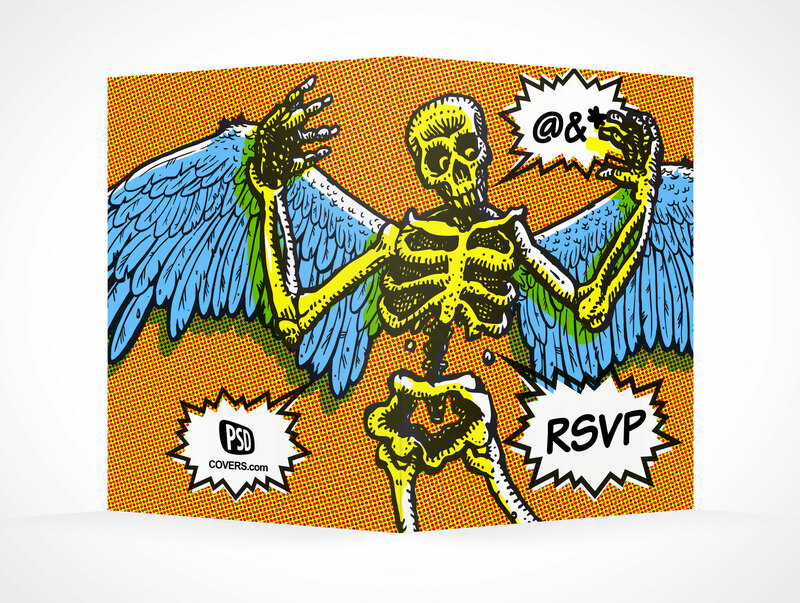 RSVPCARD007 is the back side of a 3.5×5 rsvp event card. 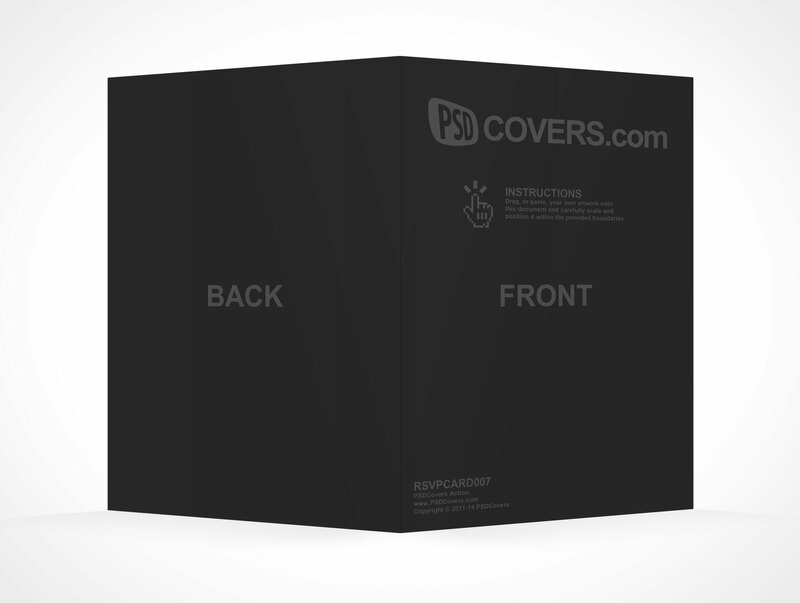 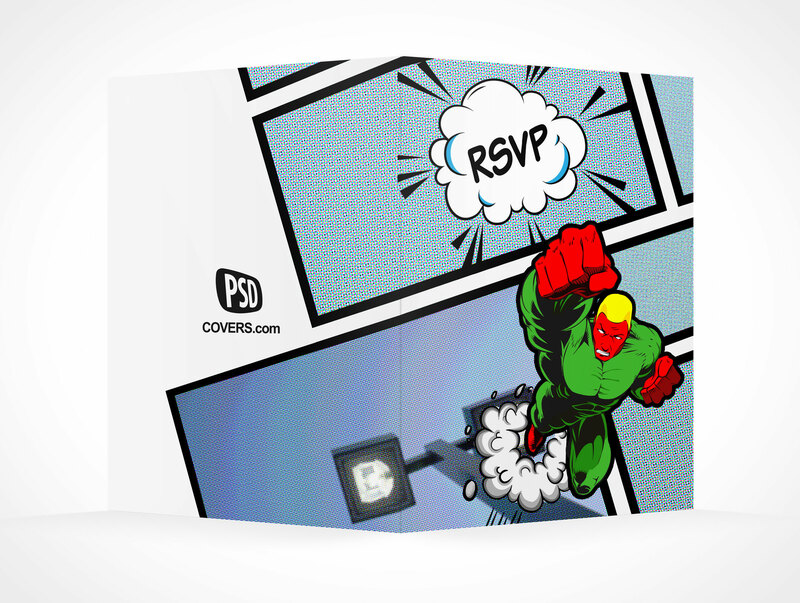 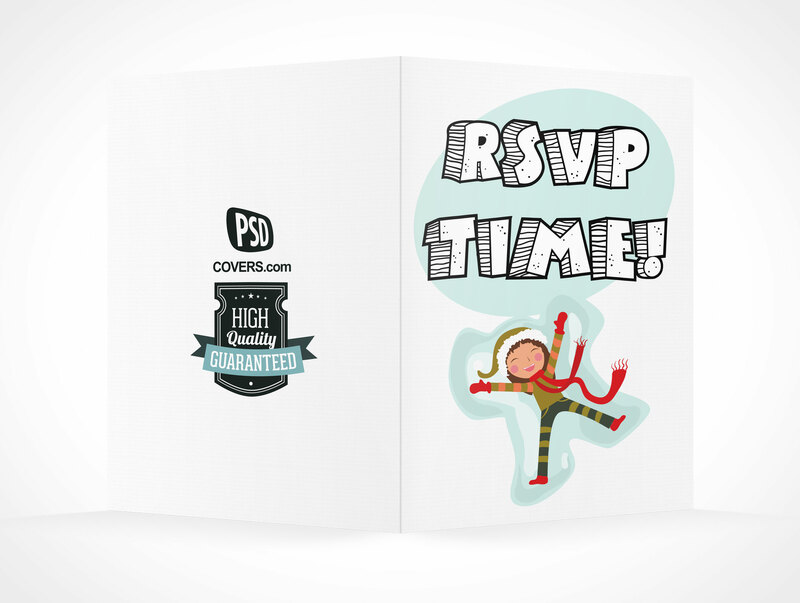 This PSD Mockup is rendered in the portrait orientation with the panels near fully extended outward Only the back of the rsvp card is visible in this product shot. 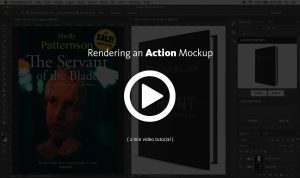 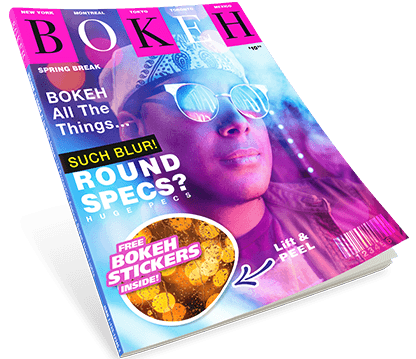 Use the resulting editable layers to modify highlights and shadows to suit your needs.